Do you love to dance and want your party to be most happening for your friends? Create the dance floor for your friends and yourself to dance till you drop. Sounds interesting right? 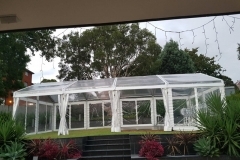 Marquee 4 hire is the best party hire and dance floor hire service provider in Sydney. 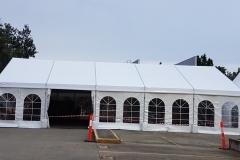 We provide a secure and tough dance floor for your event where you can groove to the music to your heart’s content. 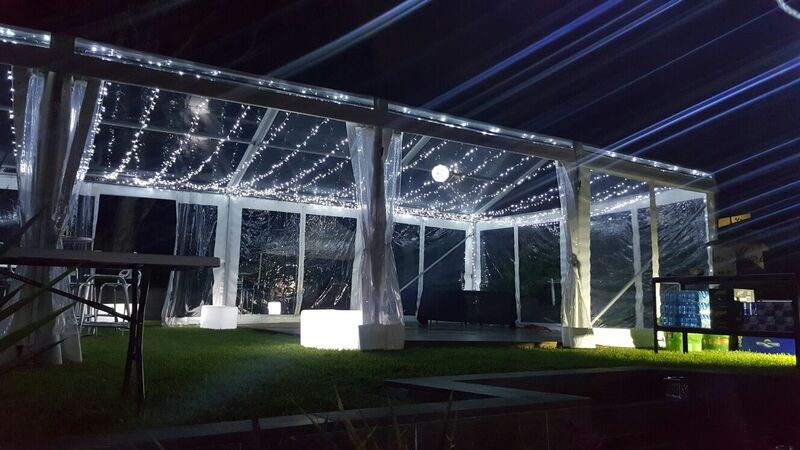 Make sure that your guests remain completely entertained throughout the evening with great music, DJs, glow bars, and most importantly a safe dance floor. 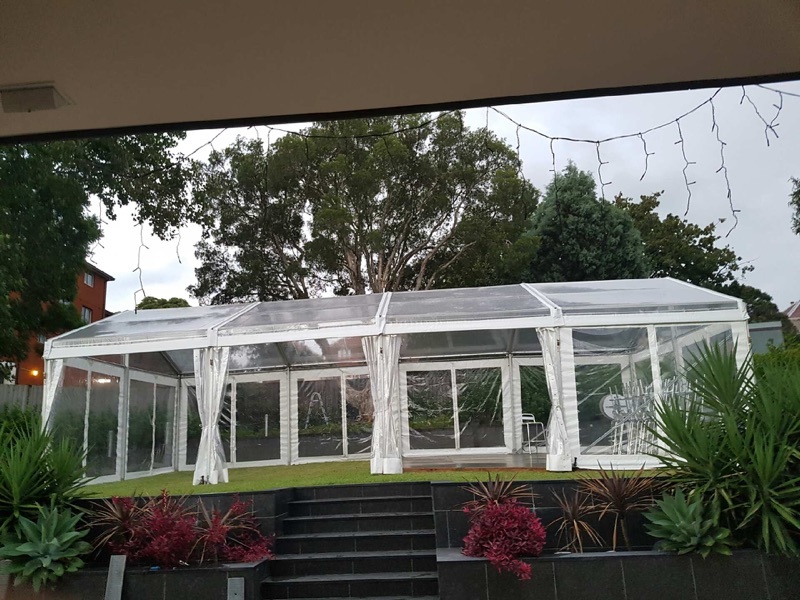 If you do not wish to go wrong in any of the arrangements, comprehensive party hire service from Marquee 4 hire is definitely one of your best choices in Sydney. 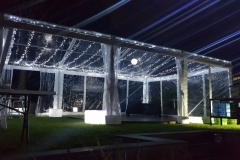 Are you planning to add that “WOW” factor to your event or party? 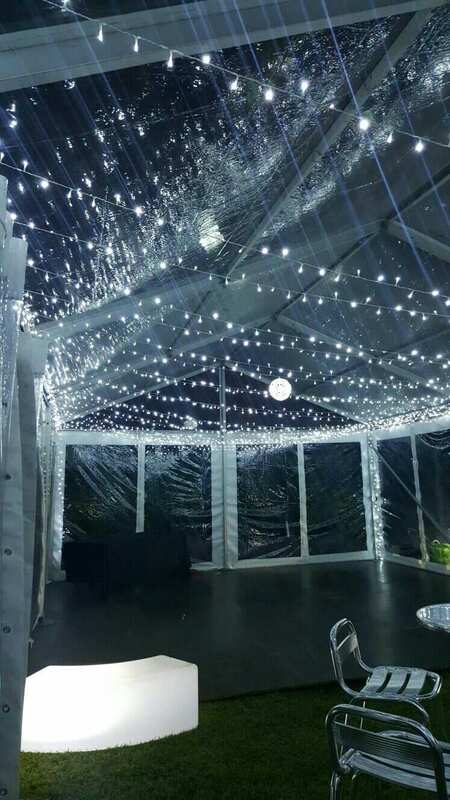 Then, let the LED Illumined dance floors hire from Marquee 4 hire do the complete justice to your space. 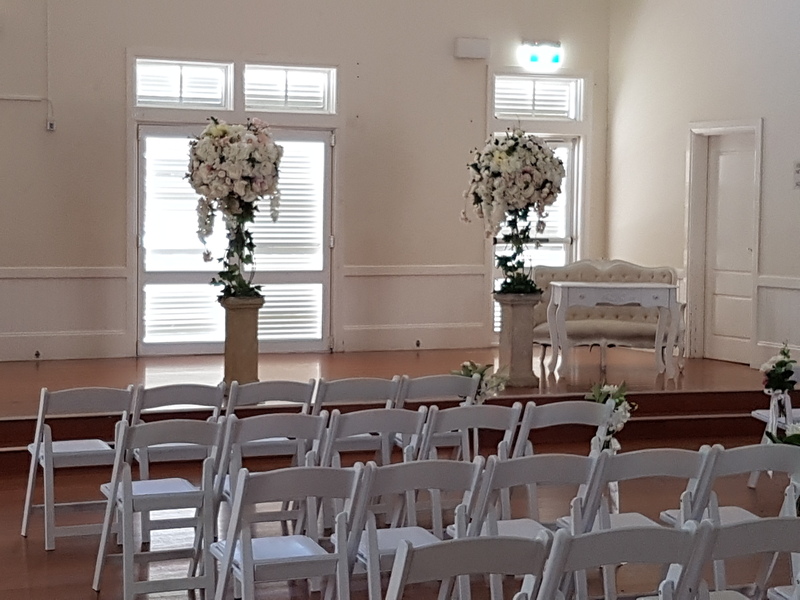 Our team is experienced and well trained to ensure that your guests are completely mesmerized with the kind of arrangements you have ever thought of. 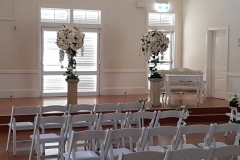 Our popular black and white dance floors are the most classy and stylish dance floor available in Sydney! We assure you a great time on the dance floor as your friends and you dance the night away. 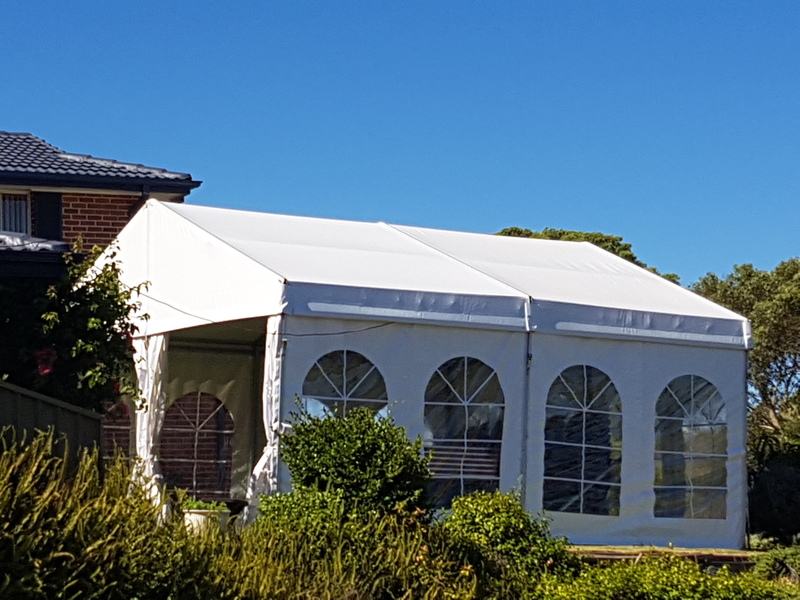 Marquee 4 hire also offers marquee of various range, furniture and accessories, glow furniture, tables and chairs, table linen, ottoman, and jumping castle for hire in Sydney. 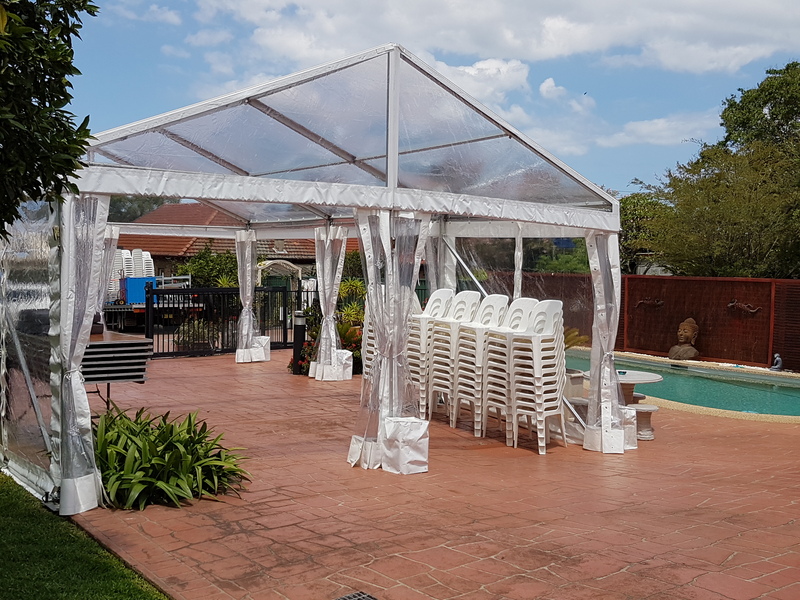 With a solid client base over 10 years and great testimonials from the satisfied clients, we can assure you that none other than Marquee 4 hire be your best choice for all party hires. 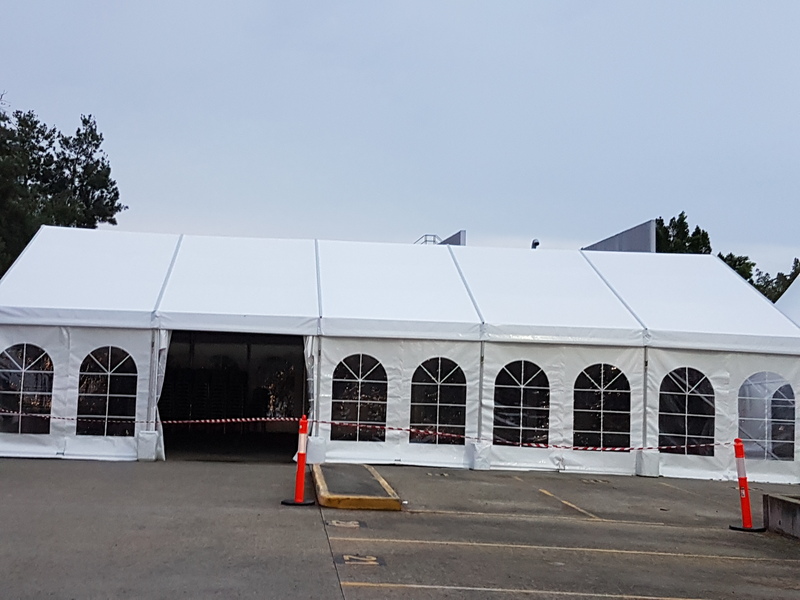 Apart from the jazzy dance floors, if you are searching for classier or more formal ones for corporate or wedding programs, our classic black plywood dance floor can be a superb choice. A dance floor is always a great addition to any party or event as it puts in the fun element to the ambiance. 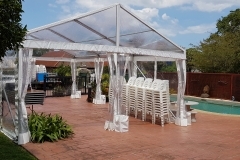 We can create an outdoor dance floor as well according to the requirement of your party. Our friendly team of professionals discuss and evaluate the client’s requirements completely and then suggest their inputs without offending any of the clients. 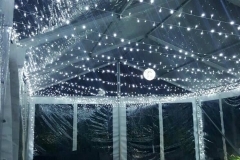 The client’s ideas and views, choice of color and themes are given utmost importance by our team while creating and designing the party services. 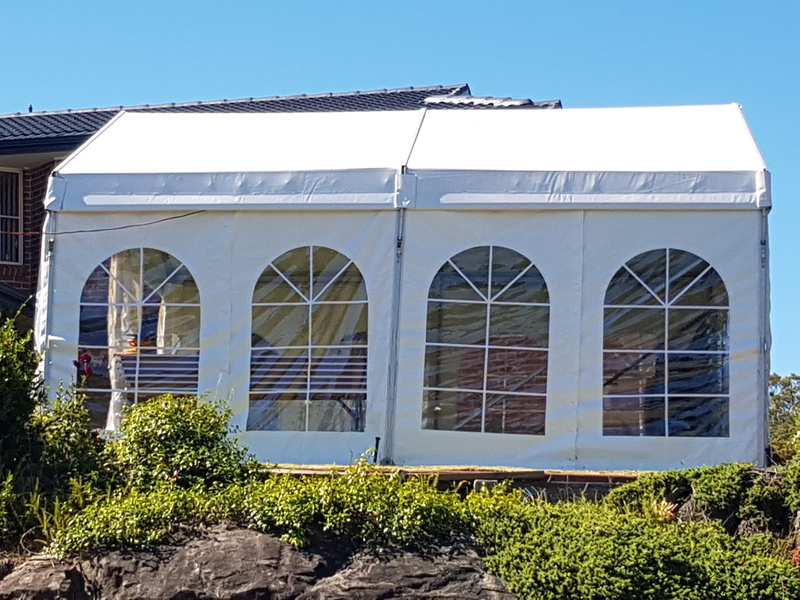 The team of Marquee 4 hire ensures complete delivery, installation, and pick-up on time without fail. We provide the clients with a free quote for the service after evaluating their requirements. 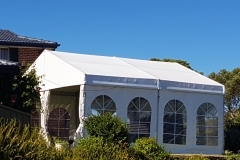 To make your party memorable and your friends satisfied, Marquee 4 hire let you relax and enjoy the company of your guests without worrying about other detail of the party. We ensure that you are the perfect host throughout the party with great arrangements and setting. Call us now for more details. 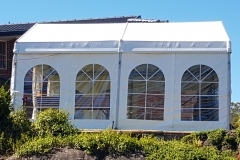 Let our executives assist you with your party requirements at the most affordable prices.